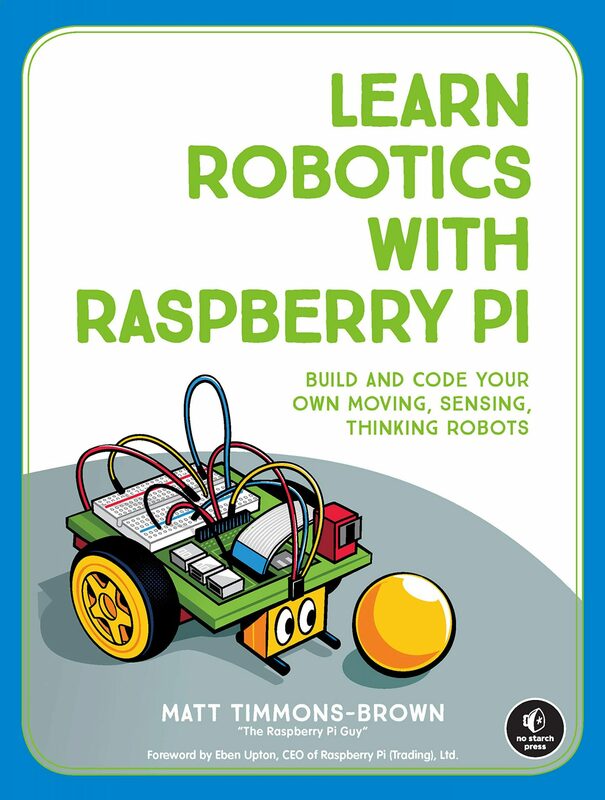 Home › Raspberry Pi – Questions & Answers with Gordon! Raspberry Pi – Questions & Answers with Gordon! Recently I had the chance to go to the Raspberry Pi Foundation for some work experience and I had the pleasure of spending most of my time with Gordon Hollingworth – the director of engineering. You may remember that he promised to do a Q&A session but never got round to publishing it (http://www.raspberrypi.org/archives/4307). That is where I come in! I managed to pin Gordon down long enough to ask a few of the community’s most pressing questions! Enjoy! Contains top secret stuff! Not that it is that top secret any more… Hint: displays! Make sure to subscribe, share and like!